Monuments and memorials commemorating the dead and past events around the world have recently gained importance, not least because we are living in an era in which many are driven to record and archive the events of their lives. Cemeteries, in particular, are increasingly viewed as places associated with popular culture and cultural memory, with many now being considered as heritage tourism sites. Culture, Celebrity, and the Cemetery analyses the famous Hollywood Forever Cemetery in Los Angeles, USA, examining how the cemetery presents itself as an attraction, whilst also safeguarding and promoting cultural heritage. 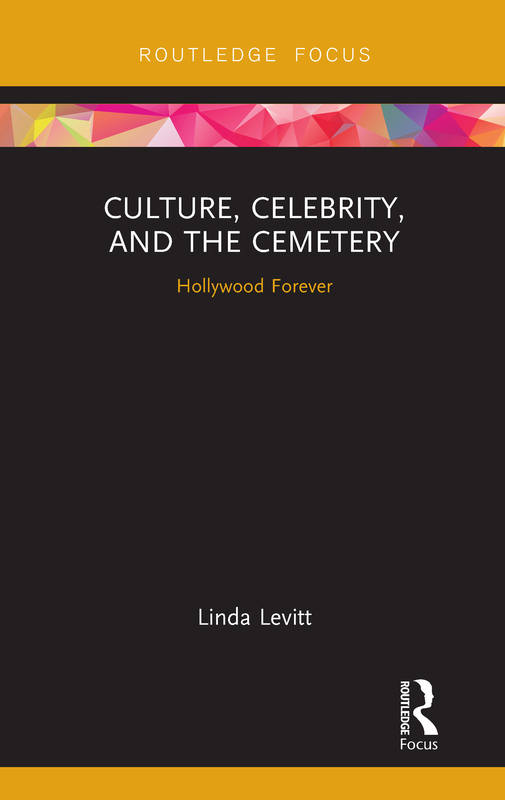 Focusing on an analysis of the articulation and performance of commemoration, Levitt examines how the cemetery leverages its rich resources to draw visitors and the diverse ways in which visitors interact with the cemetery, considering the influence of celebrity culture, fandoms, and cinema culture. Combining ethnographic research with cultural analysis, the book situates Hollywood Forever in the context of cemetery development in the United States and argues that touristic visits to cemeteries more generally have become similar to visits to more traditional memorials. Providing more than just a critical analysis of this fascinating cemetery as a landscape of famous death, Levitt coherently weaves the theme of cultural memory and meaning-making throughout every chapter. Offering the first book-length study of the cultural impact of Hollywood Forever in particular, and the cemetery as public heritage space in general, Culture, Celebrity, and the Cemetery will be of interest to scholars and students of heritage studies and tourism around the world.